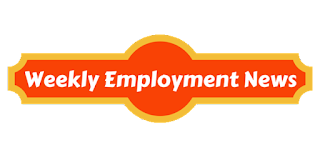 Madhya Pradesh Madhya Kshetra Vidyut Vitran Company Limited has announced recruitment news for the post of Line Attendant. Applicants interested in this job may apply online on or before 22nd June 2016. 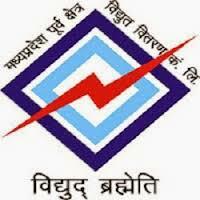 Education / Qualification for Madhya Pradesh Madhya Kshetra Vidyut Vitaran Company Limited vacancy: Applicants must possess 10th class pass along with ITI electrical / wire-man or line man from government recognised board / institute. Procedure to apply for Madhya Pradesh Madhya Kshetra Vidyut Vitran Company Limited job: Applicants interested in this job may apply online at the website address given below in the link on or before 22nd June 2016. Important date to remember: Last date of submitting online job application is 22nd June 2016.